No matter how hard you try or how cautious you are, mistakes do happen. Don’t stress, that’s what we’re here for. 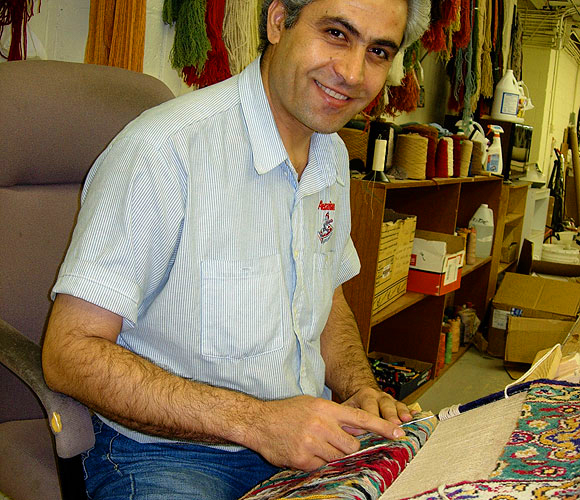 Alexanian’s has a staff of rug repair experts that will machine, hand fringe, hand bind, serge and even reweave your carpet or rug back to its original condition. 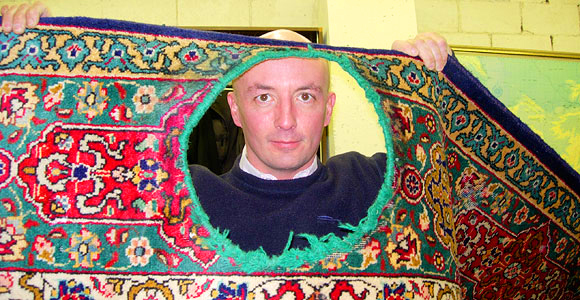 The results of a fine repair can be astounding! 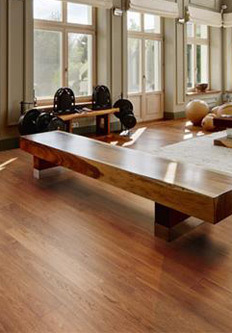 Minor damage will often become a major repair problem if left unattended. 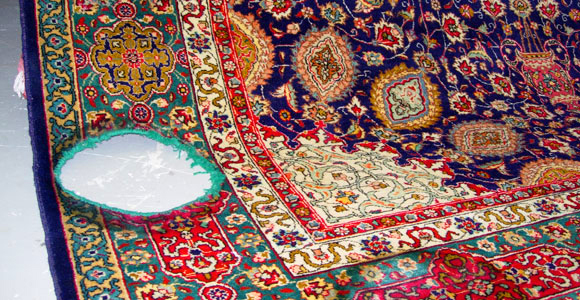 For the best results, rugs should always be repaired promptly. 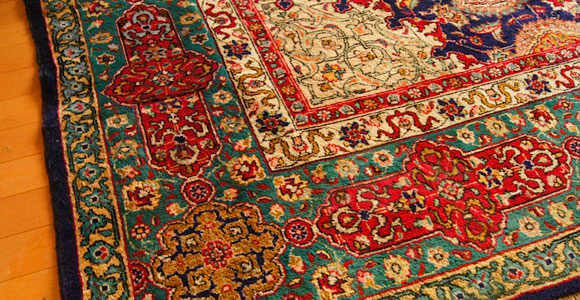 Alexanian’s master craftsmen will re-weave, re-knot and re-fringe your rug back into shape and prevent further damage. 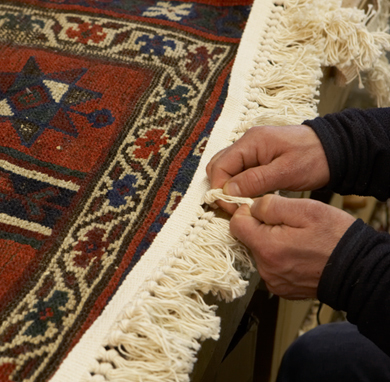 Below is an example of one of our most dramatic oriental rug repairs. 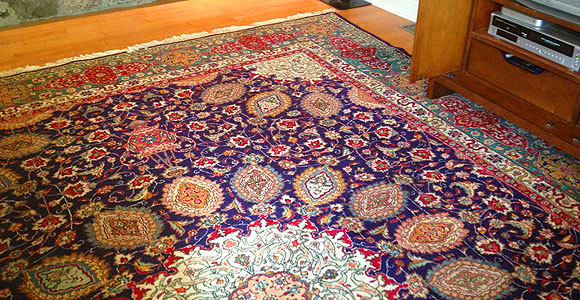 This Tabriz rug was thought to be a total loss by the owner. The image shows a hole that was a result of dry rot damage from a potted plant and was being taken to the dump. 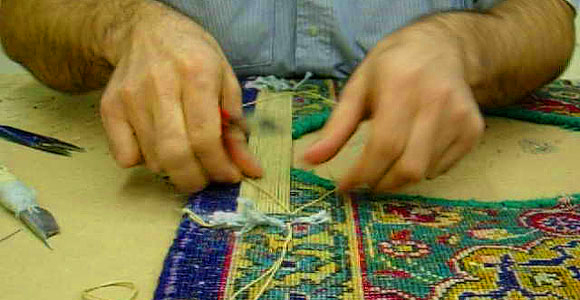 The Alexanian’s rug repair expert weavers stepped in and pulled off this dramatic repair to the gorgeous handmade rug. 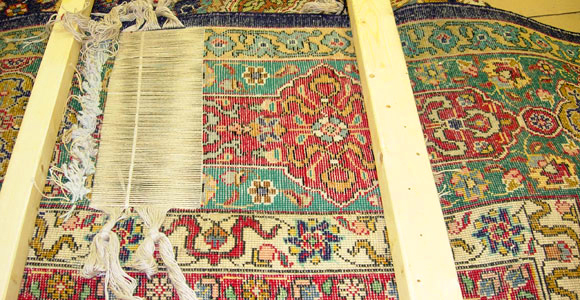 Our in-house weavers repaired the hole and transformed the rug. 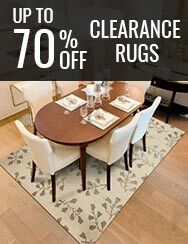 Contact us and see if we are able to help you before making a final decision to replace your rug.